The Replacer solves your problems. 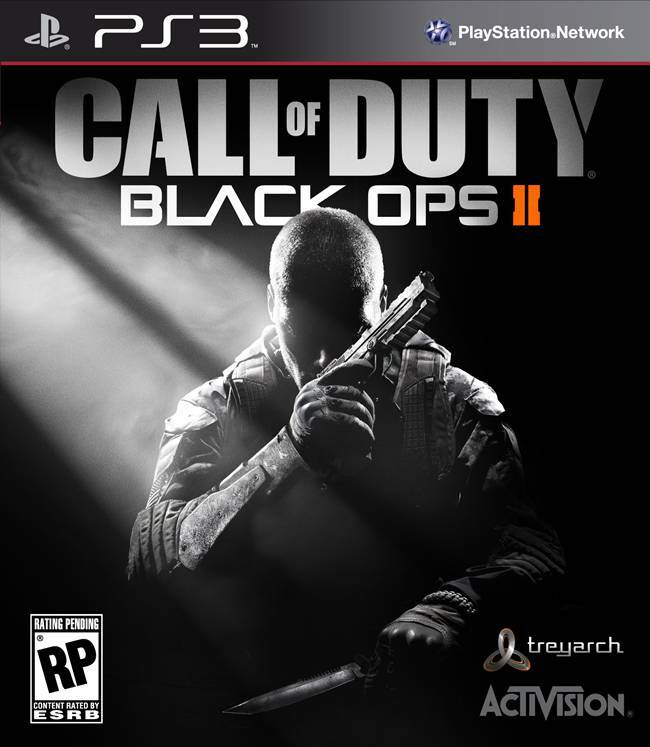 Call of Duty: Black Ops 2 Revolution map pack is set to hit the Xbox 360 soon, and it is one of the most ambitious map packs yet. The map pack offers a lot of content and also contains a new weapon, which is the first time ever a weapon has been included in a Call of Duty DLC. It’s highly unlikely for anyone to not fall in love with this map. As the first snow-capped map for Black Ops 2, Downhill has players fighting it out on the ski slopes of the French Alps. While the map provides great advantage spots for snipers and ambushes, players must avoid the moving hazards of the mountain’s gondola system as well. A skate park will act as the battlefield for players here. Comprising of mostly half-pipes and curved ramps for skating, players must adapt to the unique settings and find new ways to overcome the enemy. As the name suggests, all the action will take place on a hydroelectric plant that comes complete with a waterway. During the match players must not only keep their eyes out for enemy soldiers, but also the flood gates. Activated at random, the flood gates of the hydroelectric plant may open, sending out a gush of water that will wash away any players in its path. The harsh nature of the desert will take its toll on players as they move through what was once an ace luxury resort but is now ravaged by menacing sandstorms. The sands of the Gobi Desert will provide players with a large terrain that comes with sand dunes for covers and indoor environments for close combat. In the ruined skyscrapers of a ravaged Chinese city, a new zombie infestation is spreading. Armed with a more powerful arsenal of weaponry, players who decide to enter the red zone will have to try their best at surviving. Fans of the undead can now finally be a part of their horde. In this new mode players will take on the role of the undead and go on a rampage in trying to wipe out a lone human in the map. Inclusion of the weapon marks it as the first time that any previous Call of Duty DLC has offered a weapon. The Peacekeeper SMG is supposed to be a cross between a SMG and an Assault Rifle. The powerful weapon will be accompanied by its own set of weapon challenges for additional XP. The Revolution DLC Map Pack will take up a lot of your time soon. Luckily, the Replacer is here to solve all of your problems.One of the most robust and diverse DLC offerings in Call of Duty history, Revolution includes four all-new Multiplayer maps, a new Zombies Co-Op map, a brand new Zombies game mode and a bonus Multiplayer weapon. Head over here for more info.